← On a roll…who are they rolling over? Home » Uncategorized » Legs to the vicious fish luxuriating in their own pond. Legs to the vicious fish luxuriating in their own pond. Here it is folks, the progressive against the neoist of neoliberal. Sorry but Nancy is a big part of the problem, one of those “America is already great” democrats for whom everything is really fine and dandy because the system works so well for them. 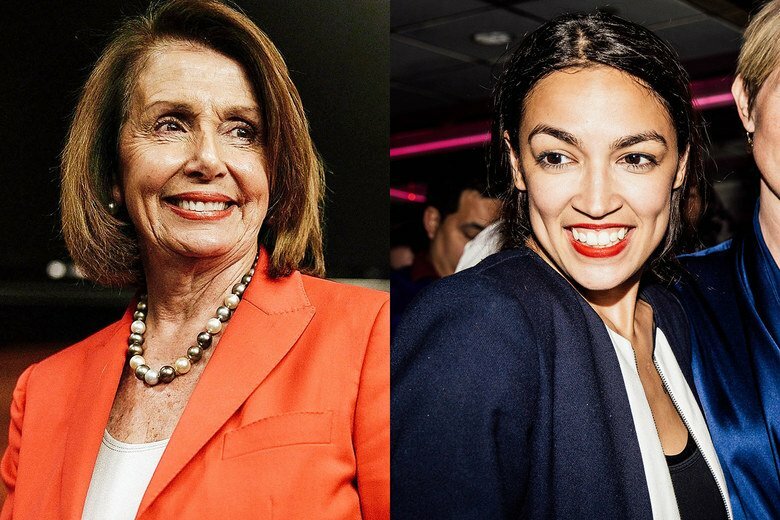 Crowley and Pelosi, fish in a luxurious pond who, if you really want to think about it, somehow allowed the really vicious fish to begin gobbling the rest of us from the poorer pond next-door. These party democrats gave those tyrannical and evil fish their legs.